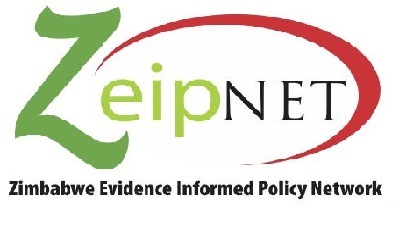 This two part blog will initially focus on open data and nutrition challenges in Zimbabwe and the practical intervention proffered to address the challenges (part two). Subscribe to receive our monthly e-newsletter. Click here to access ZeipNet Updates sign-up form. Watch this space for our events notices. Feel free to emails us for more events.